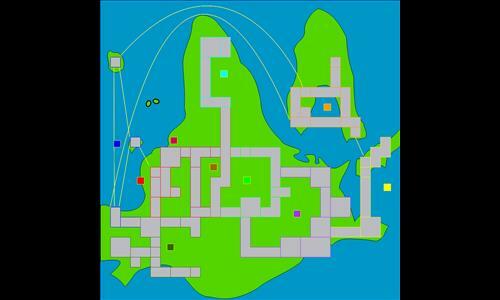 A map of the Sinnoh region (duh). Note: A few areas (such as Fuego Ironworks and Route 205 A) touch each other, but do not actually connect ingame, so I have made it so that they do not connect. Review by SamDatt on 11/18/2013. Review by Schang on 12/28/2013. Review by britfaic on 3/31/2014.